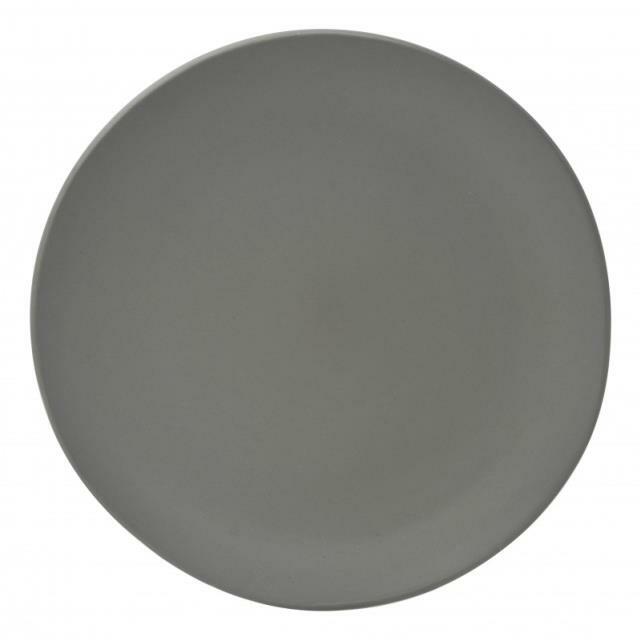 The Ripple Grey Dinnerware has a style that is reminiscent of hand crafted pieces of pottery with a contemporary twist. Featuring an organic shape and a matte finish. * Please call us for any questions on our dinner plate ripple grey rentals serving Corvallis OR, Albany OR, Salem OR and surrounding areas.